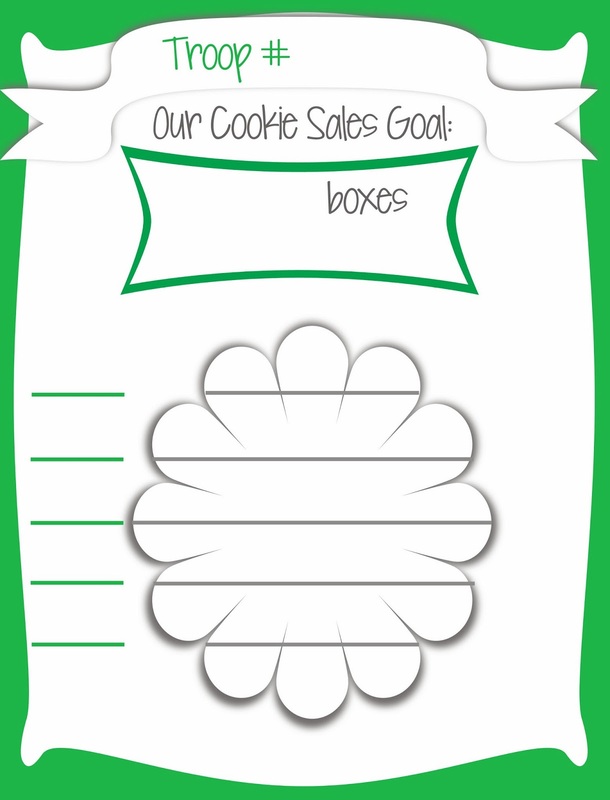 My Fashionable Designs: Girl Scout Cookie Sales - Free Printable Goal Poster! 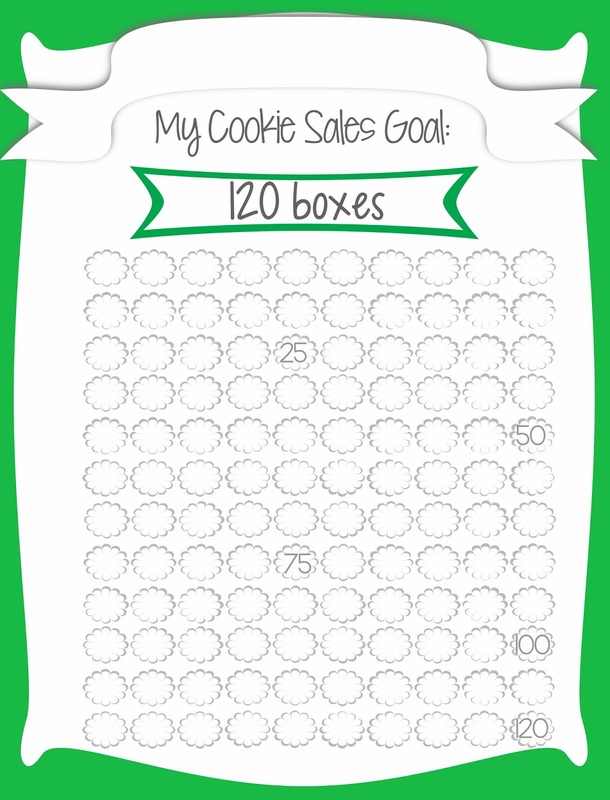 Girl Scout Cookie Sales - Free Printable Goal Poster! 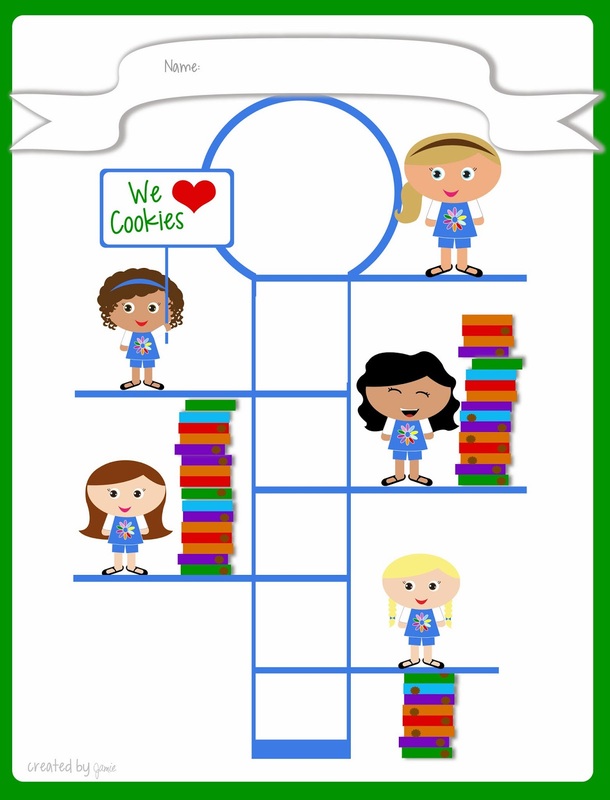 For all my new 2019 designs, and the new free COOKIES BINGO, click here! 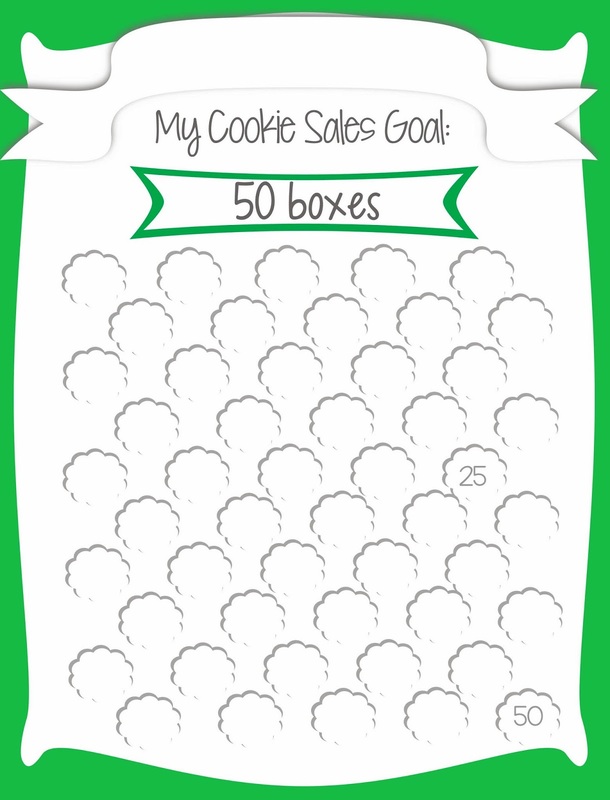 It's almost time for Girl Scout Cookie sales to begin!!!! Here are some free printable cookie sales goal sheets. Click on the images below for access to the files. For download instructions, click here. In order to keep these printables FREE, I do not offer customization. However, please visit my Etsy shop for customization inquiries and quotes! 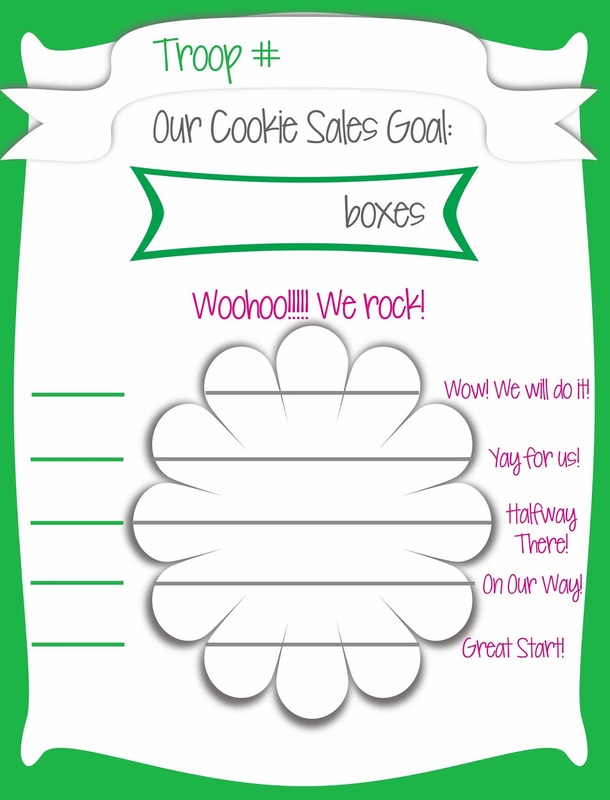 Goal setting is very important, so we created some printable goal posters! Click the images below to download your own copy (50, 100, 120, 200 boxes or blank)! Download all HERE. I love these! 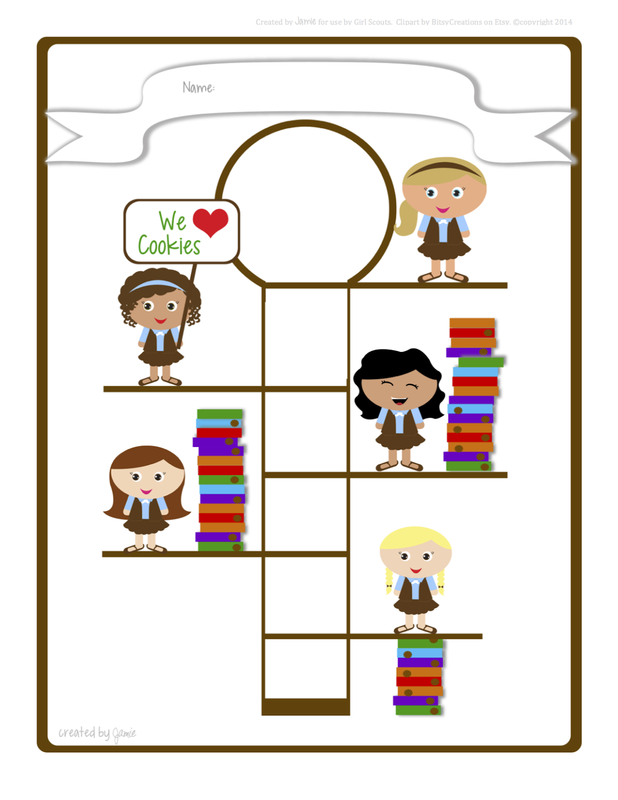 I would like to download this and give them to my daughter's troop. I can't get it to download though. Thank you, I'll get with you via email! I love love LOVE these! 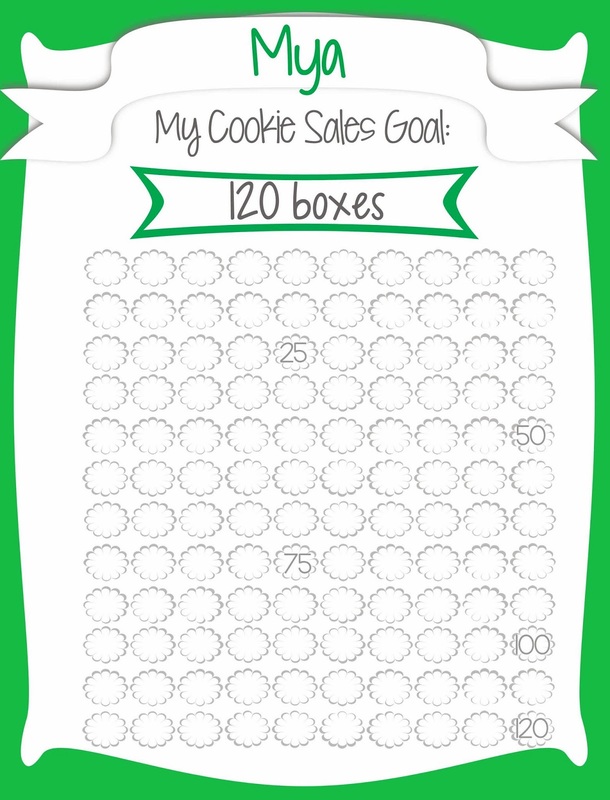 I have 1st-3rd graders so being able to see their goals, and keep track as they reach them is great motivation. And THANK YOU so much for making these free! 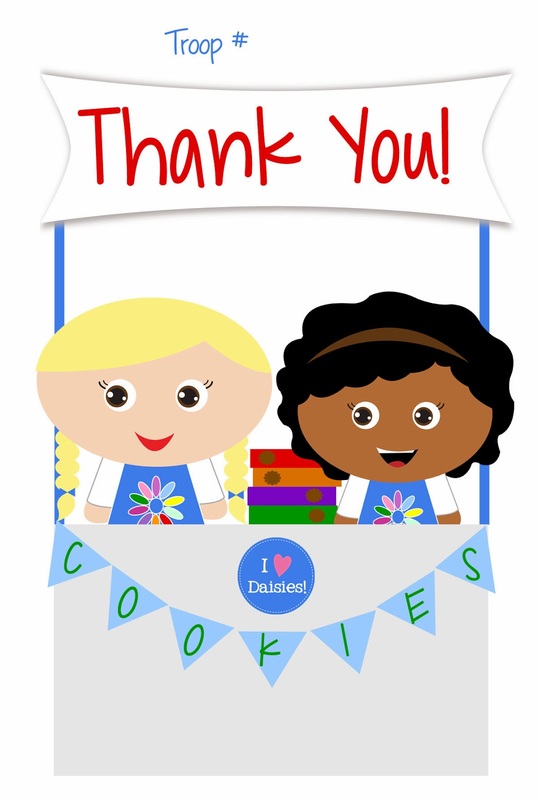 It's disappointing to see so many people selling cookie-related art. Can you upload sheets without numbers? 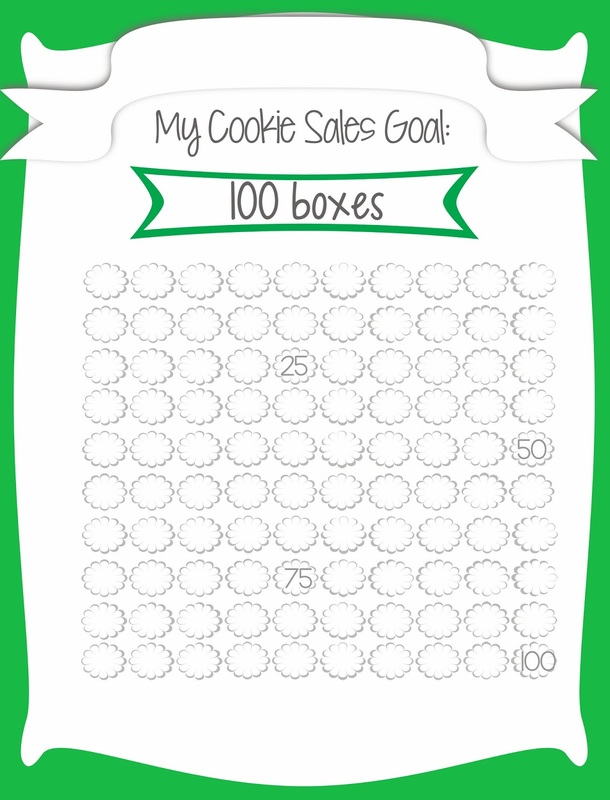 Some of my girls have goals over 200 and they'd like to see those numbers instead of printing out several copies of of the 100 or 50 sheets. Thanks! Thank you! I was trying to find something for our upcoming Daisy meeting that didn't include percentages (they aren't quite ready for that math!) and these are perfect!